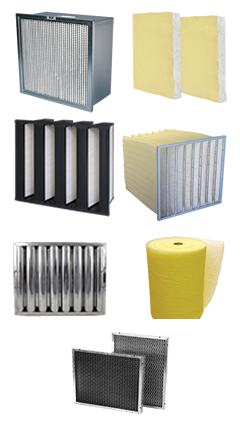 Air Filters | Totalfilters inc.
We understand how maintaining your air conditioner can improve the efficiency and also the overall life of the unit. 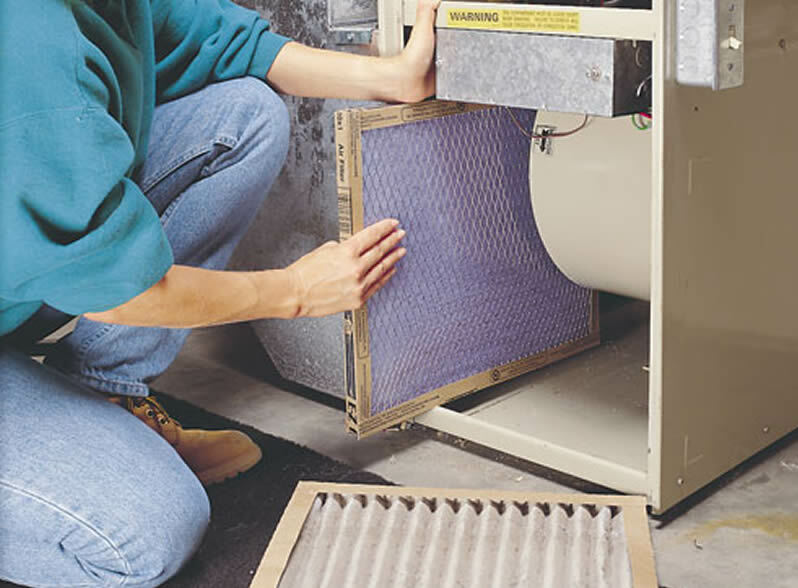 Preventative maintenance is an important part of keeping your air conditioner running and can reduce air conditioner repair cost, as well as save energy. 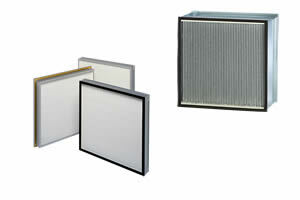 The Periodical Filters Change Personal Services or the 365 Commercial Preventative Maintenance Services. 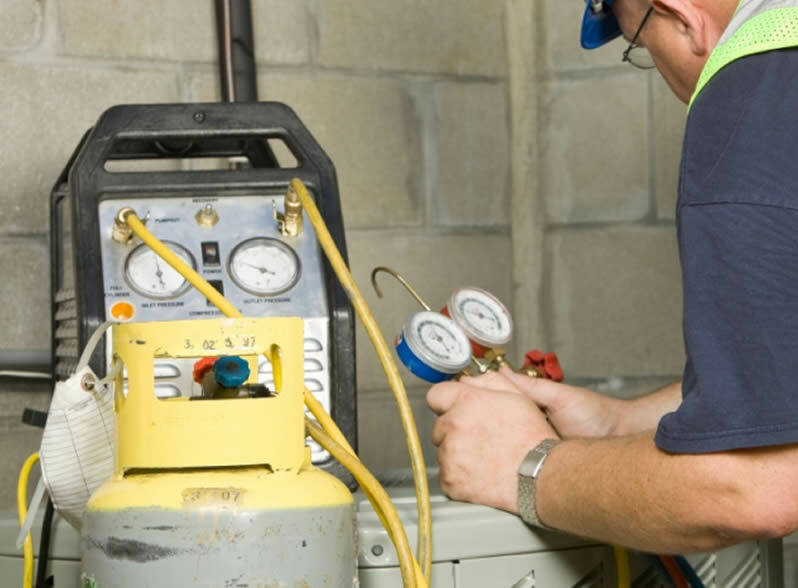 Services visits and cost depend of the type, location, and quantities of the equipment. Copyright © 2016 Totalfilters Inc. All rights reserved.